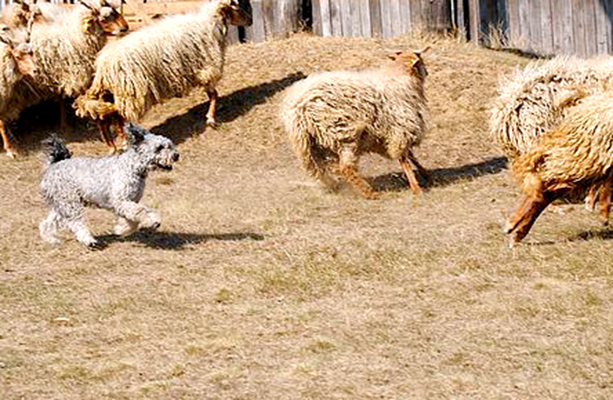 The Pumi, a relatively new breed, has proven to be an excellent herding and companion dog. The Pumi is intelligent, always alert, ready to work and, with its highly developed hearing and sight, is one of the best herding dogs. The switch from agriculture to the textile industry brought merino sheep to Hungary. 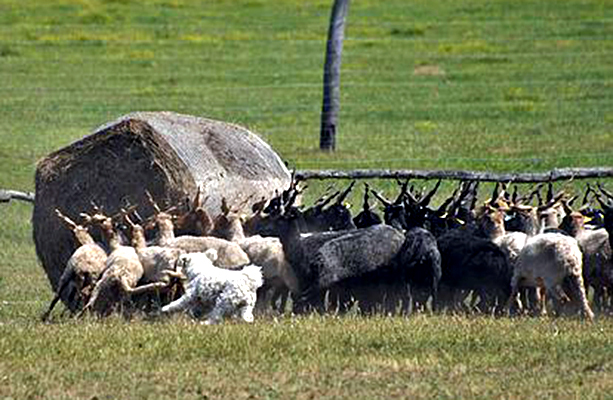 Along with the sheep, French and German herding dogs also arrived. Many of these came from Pomerania which is by the Baltic Sea in today’s northern Poland. The Pumi dates back to the 17–18th century and was created by crossbreeding the Puli with these French and German terrier-like herding dogs. 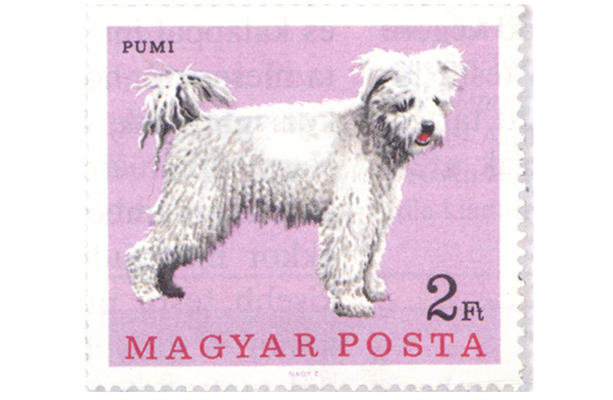 In 1920, the Pumi breed was officially recognized by Hungary. Shepherds loved them for their herding and quick learning abilities and they became very popular on Hungarian farms. Considered general farm dogs, they have an affinity to herd anything, including pigs and cows. The early success in breeding stalled during the Second World War, but was resumed in the 1950s. 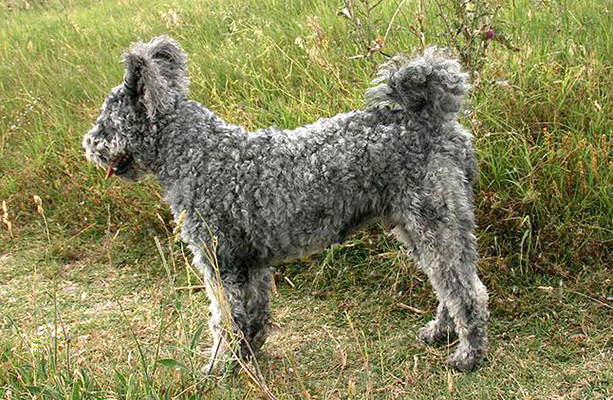 Interestingly, the Pumi became a popular sport dog in Finland, Netherland, and Sweden in the 1970s. Pumi as a word was first published in 1801. 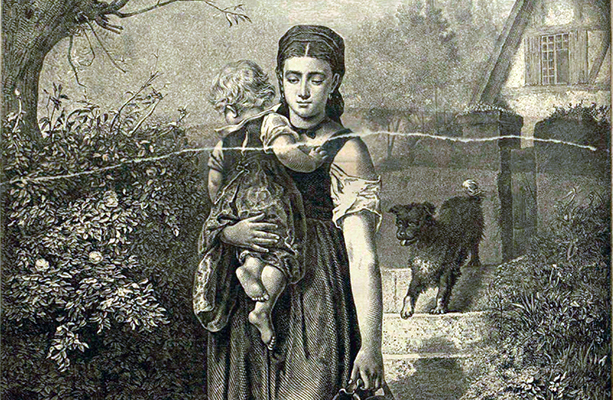 Many etymologists consider the name derives from the German word "Pummel," which means "puppy." Others believe it comes from the word "Pomeranian." The Pumi (like its ancestor the Puli) is a small-to-medium sized dog. In contrast to the Puli, the Pumi’s ears are erect with forward falling tips. The tail is erect, and its coat can be combed. Its muzzle is long and pointy, and its eyes are completely visible. 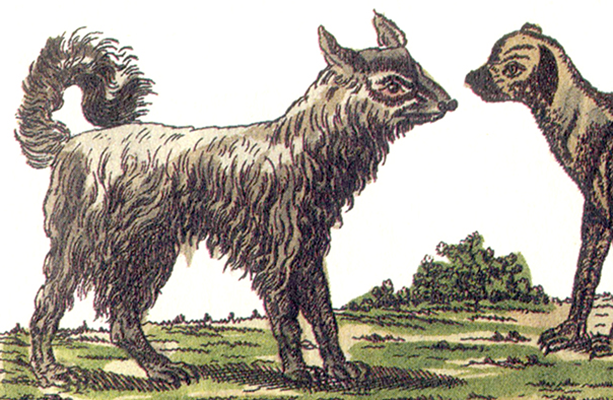 The Pumi has a brick-shaped body compared to the Puli’s, which is more rounded. It's thick curly coat needs maintenance. Its color ranges from black to white with a variety of shades of gray. The average height is 16–19 in (40–47 cm) and weight is between 22–29 pounds (10–13 kg). Contrary to its relative, the Puli, the Pumi does not hold grudges but is very quick to anger. The Pumi is hyper-vigilant and responds to an unidentified noise with considerable barking. The breed herds anything it can. If there is nothing to do, they often follow and pick at their owners’ shoes. The breed is famous for its restlessness. The Pumi needs exercise and a job. If the breed can’t herd, then agility and jumping sports are ideal.